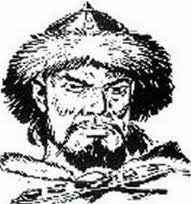 In my novel On the Edge of Sunrise one of the warrior characters is Attila the Hun. People in general will recognize the name but I find that they know little about him. 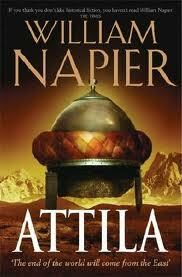 In fact, Attila loved war so much it was claimed that his eyes rolled back in his head from the sheer pleasure of battle. Before Attila fought the Battle of Chalons (In the day it was called Catalaunum and is the setting for the climax of my novel OtEoS) he shouted to his men, “Seek swift victory. Show your cunning, Huns. Revel in the slaughter of the enemy…I shall hurl the first spear at the foe. 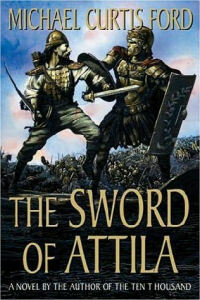 If any man stand at rest while Attila fights, he is a dead man.” The battle was so fierce that legends claim that even after the battle was over the ghosts of the dead men continued to fight. 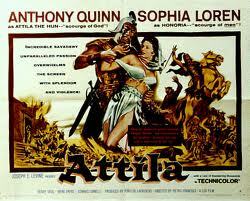 1,500 years later the name Attila persists as a term and symbol of brutality and terror.